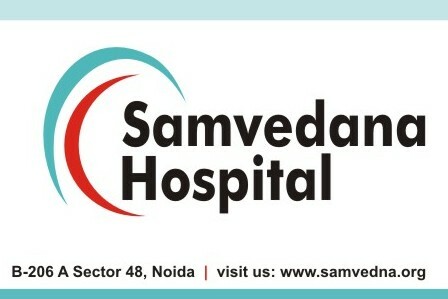 Samvedana is a modern multi-specialty Hospital that has its services in Noida Sector 48. 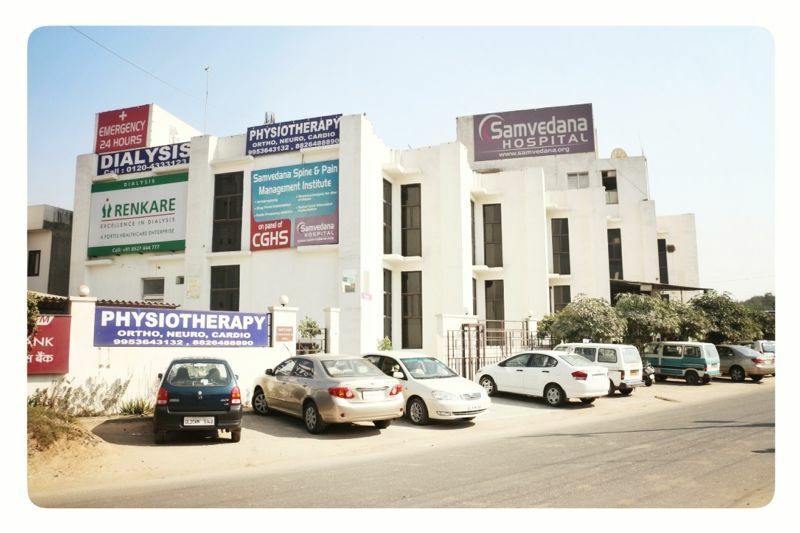 Samvedana (Meaning compassion for suffering) is the initiative of a group of eminent doctors and healthcare management professionals who are well equipped to provide high quality personalized care to all your health & medical needs,24/7.The aesthetically designed building is aimed at providing a soothing and healing environment. The facilities include all medical specialties, 24 hrs emergency & trauma care, pharmacy & radiology. 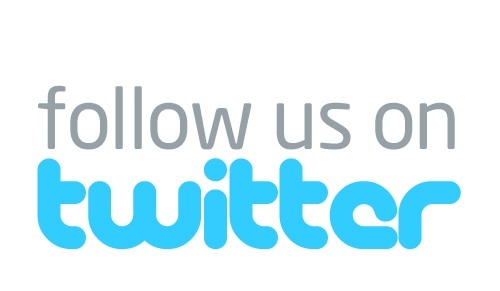 Some of the highlights are; LDRP suite with painless delivery, 180 seater auditorium to promote good health for the community through public education, International Pain Management Institute with Pain Physicians from USA & Europe to help you with advanced minimally invasive intervention pain procedures for all at a very reasonable cost. “Comprehensive Multidisciplinary Pain Management Centre” is the highest pain management facility/ centre of excellence, which is equivalent to superspecialty cardiac / neuro / kidney centre. Samvedana Hospital & Pain Management Institute is the only such centre for pain management in India. At Samvedana, more than 95% of patients with pain do not require surgery for the control of their pain. Pain is one of the most common reasons for patients to seek medical attention. 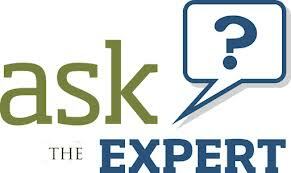 "Pain is the most underestimated healthcare problem. Although acute pain may reasonably be considered a symptom of disease or injury, chronic and recurrent pain is a disease in its own right, where pain persists long after its usefulness as an alarm signal. Although few people die of pain, many die in pain, and even more live in pain. The majority of patients with chronic pain acute pain,and cancer pain are under treated or not treated. Pain is a major cause of work absenteeism, loss of productivity; heavy cost of treatment,5th vital sign; after pulse, blood pressure, respiration & temperature and 11th October is observed as “Global Day Against Pain”. Understanding pain as a bio psychosocial disorder is a recent development and has led to pain management and pain medicine. disability claims, in addition to suffering, disability and poor quality of life. WHO has declared, Pain as the “Pain Medicine” is a new specialized branch of medicine, created to provide proper diagnosis (Discography, epidurography, nerve/muscle conduction studies, diagnostic nerve blocks, MRI & other radiological studies etc), appropriate treatment and research in Pain management. In the absence of proper education among health care professionals and lack of awareness in the public mind in India, there is misuse of painkillers resulting in high incidence of complications like gastritis, kidney failure, and bone marrow depression. Interventional pain procedures scores over both medicine and surgery, as they do not have side effects like medicines. Surgeries for pain, have now limited indications, usually as a last resort. The interventional pain procedures produce immediate pain relief, can be performed with ease by pain physicians and adequate duration of pain relief obtained; minimum hospital stay is required and procedure can be repeated. It is proved beyond doubt that mono therapy (Any single therapy, including medications) is not effective in treating chronic pain. Integration of therapies from different disciplines and use of various modalities (known to be beneficial in pain management) in right combination,and in comprehensive manner, provides best opportunity for relieving physical pain, and its effect on the body and mind (Integrated pain management). Hence, these inteventional pain therapies, need to have additional therapies to relax mind (Cognitive behavioral therapy, Biofeedback,) and to improve function (like Physical / occupational therapy) for better and long term outcome in the management of chronic pain. The most widespread chronic pain conditions are- low back & neck pain, painful joints (arthritis)headache (including migraine). They are so common today that they are often seen as unavoidable part of life. There is no nobility in suffering from pain, when relief from pain is possible. Other pain conditions are: - and recurrent cancer pain, pain due to work related injury(Repeated stress injury-RSI), Vascular / ischemic pain , Herpes zoster pain , Trigeminal neuralgia and other oro facial pains , Painful diabetic neuropathy, Myofacial pain syndromes, Chronic fibromyalgia, Phantom limb pain (pain after amputation of the limbs), Post-trauma/surgical pain, Chronic pelvic pain, Genito-urinary pain, nerve entrapments etc. Lesser types of pain management facilities include pain-clinics (A single physician may specialize in specific diagnoses or in pains related to a specific region of the body- headache clinic, Back pain clinic), Modality-oriented clinics(Physiotherapy clinic, acupuncture clinic, nerve block clinic). In addition, Samvedana provides very high level of integrated neurorehabilitation (Rehabilitation for patients with neurological disorders, following head/ spinal cord injury/surgery) with very high success and recovery from major illness/ injury, improving immunity; under medical supervision. The Indian health care scene has a curious mix of paradoxes. Advances in Cardiovascular surgery or high-tech investigative facilities in India are on par with any advanced country, at least in some cities. Though skills, advanced equipments are available, still pain relief is not available to majority of its population. At least a million people in India suffer unrelieved cancer pain. The number of people suffering other chronic pain conditions is anyone’s guess. Paradoxically, India stands high chance to become the health destination for pain management for the world, by using interventional pain therapies and very effective traditional therapies unique to India.